In June, the Unicode Consortium — the governing body of all things emoji — will release a new set of of pictographs for your texting pleasure. That’s still a few months out at this point, but Emojipedia has mocked up what the proposed new emoji could look like on your keyboard. While Unicode is responsible for picking which emoji make the cut, individual platforms get to decide how the emoji render on their devices and systems. (This is why the gun emoji is a lime-green squirt gun on Apple products, but an actual revolver on Microsoft.) “These mockups are created at the candidate stage, and may or may not resemble final versions from each platform vendor,” Emojipedia explains. Consider them a fun gift from the Ghost of Emoji Future. From left to right: elf emoji, mermaid emoji, genie emoji, fairy emoji. 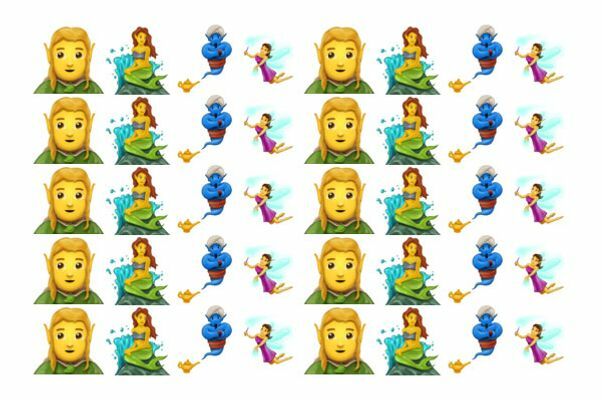 New options include fairies, genies, vampires, wizards, zombies, merpeople, and a blond-haired elf perfect for those emoji recaps of The Lord of the Rings you’ve been dying to send your friends. 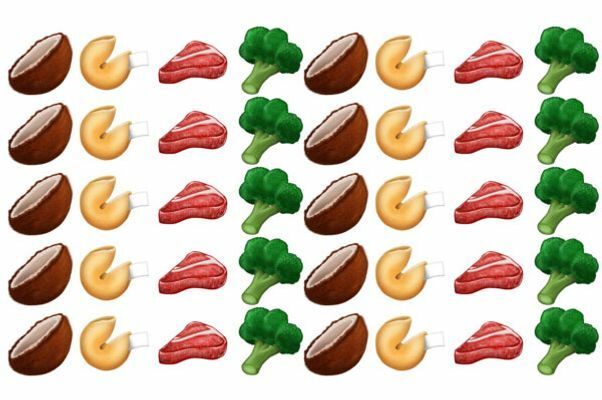 From left to right: coconut emoji, fortune cookie emoji, steak emoji, broccoli emoji. 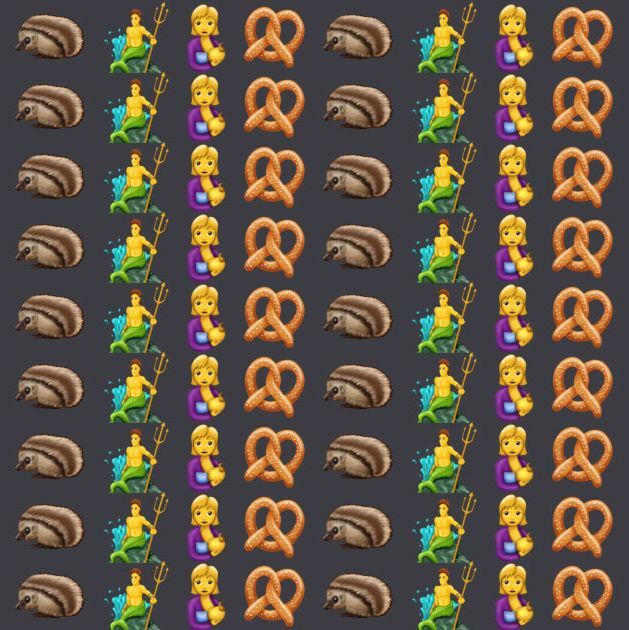 It’s hard to imagine we could need any more food emoji now that we’ve finally got those hard-fought cheese and taco options, but June’s set of emoji will include a few new foods. Expect to see a fortune cookie, wontons, a freshly baked pie, a sandwich, and a pretzel. From left to right: face with monocle emoji, shocked face with exploding head emoji, face with open mouth vomiting emoji, serious face with symbols covering mouth emoji. 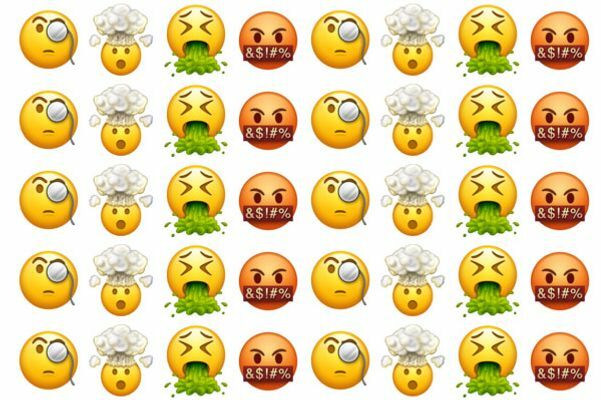 Widening the range of emotions you can express without typing a single word, Emoji 5.0 includes a vomiting face, a cursing face, a face blowing its top off, a face with stars for eyes, and a face with a monocle. 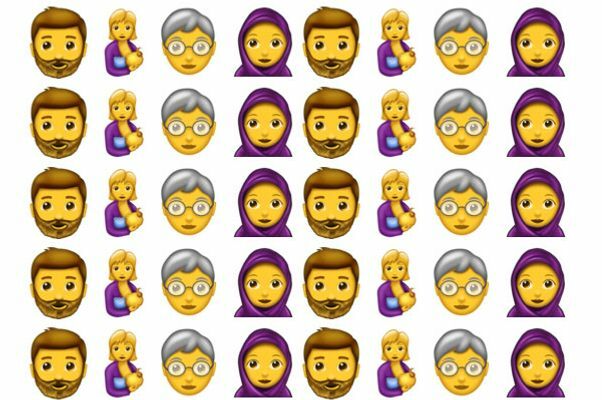 From left to right: man with beard emoji, breastfeeding woman emoji, older person emoji, person wearing headscarf emoji. From left to right: brain emoji, woman in steamy room emoji, curling stone emoji, rock climbing emoji. Emoji 5.0 also includes a number of pictographs that are going to be totally useless to most people. 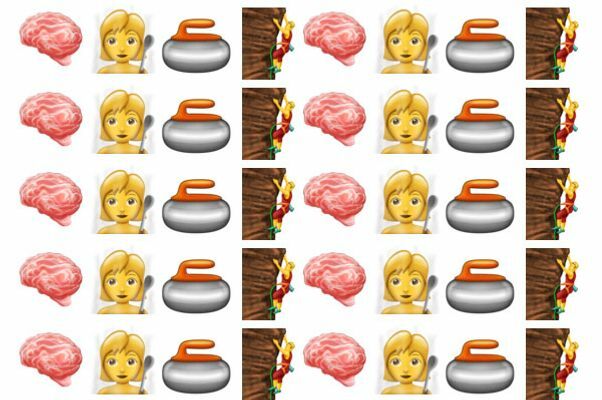 But damn, if you find yourself in one of these hyperspecific situations — say sitting in a Swedish sauna sweating out your toxins or enjoying a nice bonspiel — you are in luck because you’ll now have the man/woman in steamy room emoji and the curling stone emoji to choose from.